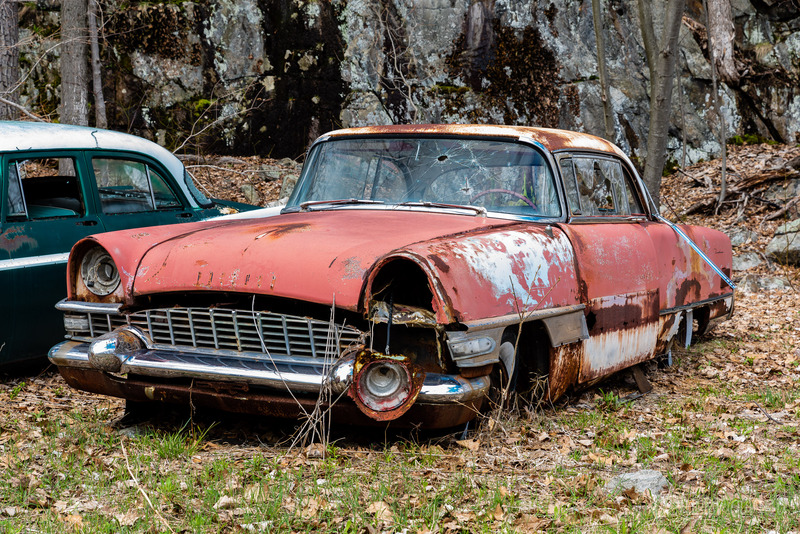 A gallery of abandoned vehicles, including automobiles, boats, and tractors, in the United States. 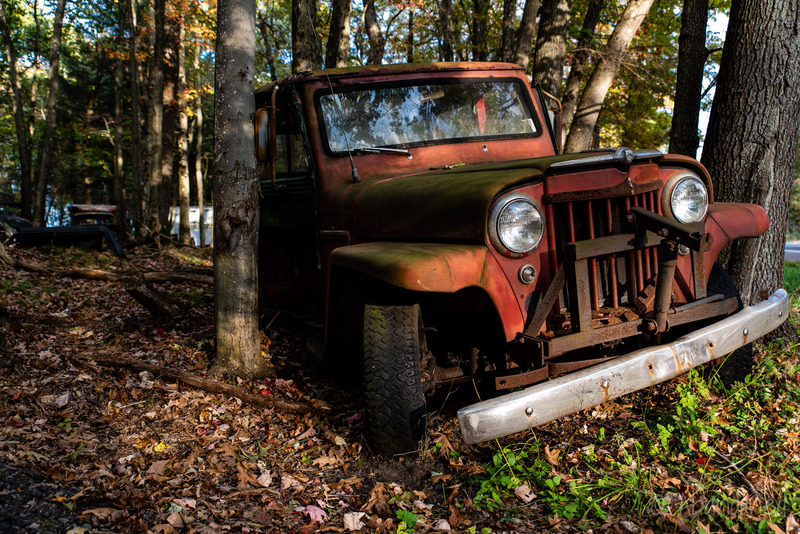 An abandoned Volkswagen Type III in the woods of Pennsylvania. 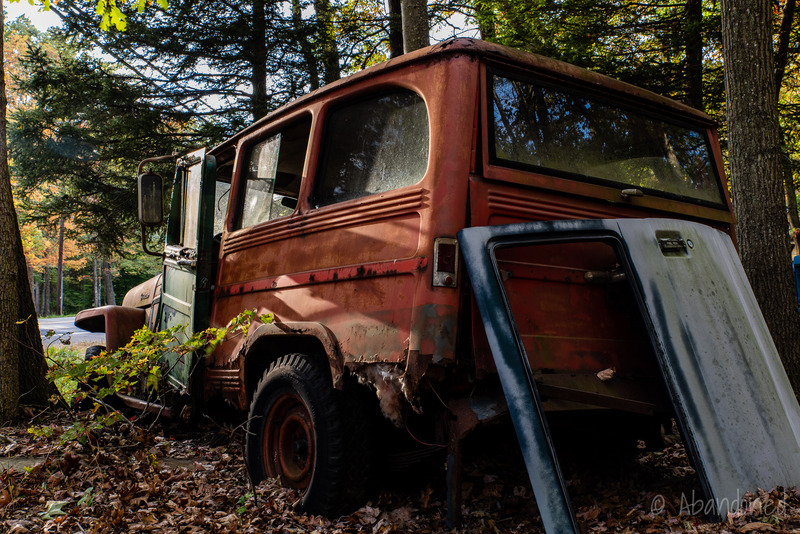 An abandoned Volkswagen Type II in the woods of Pennsylvania. 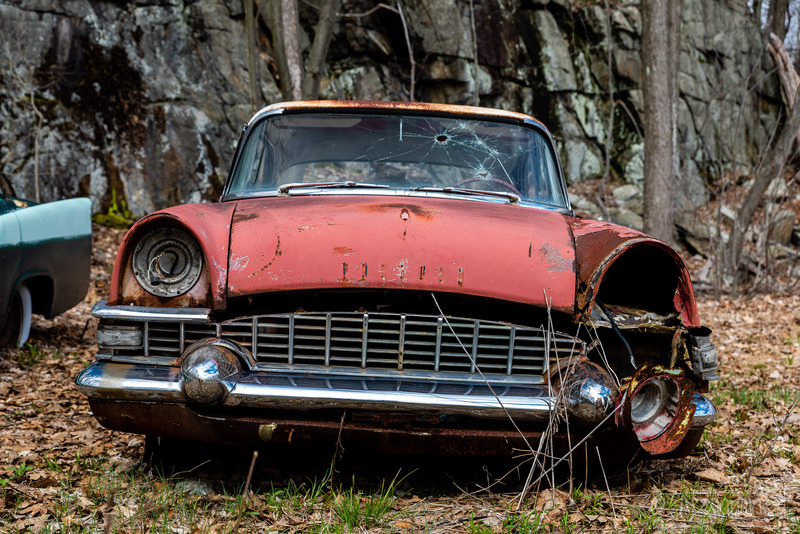 An abandoned Volkswagen Type I in the woods of Pennsylvania. 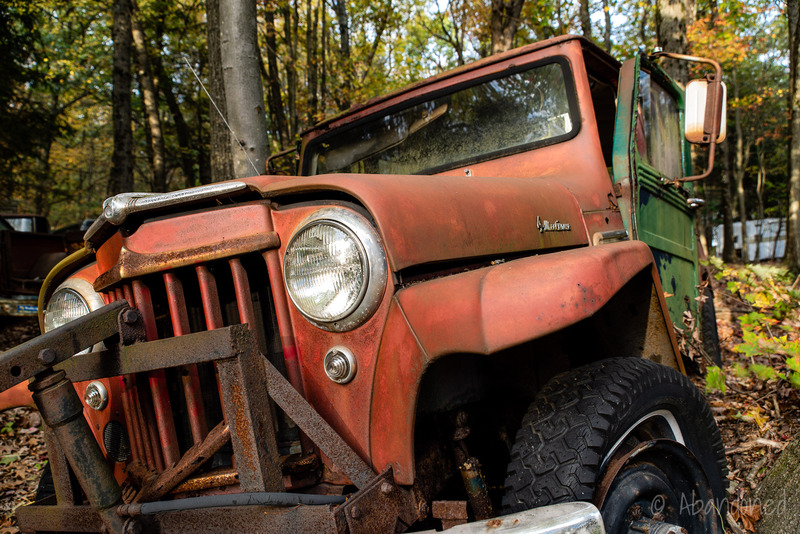 An abandoned Willys Jeep Station Wagon in the woods of Pennsylvania. 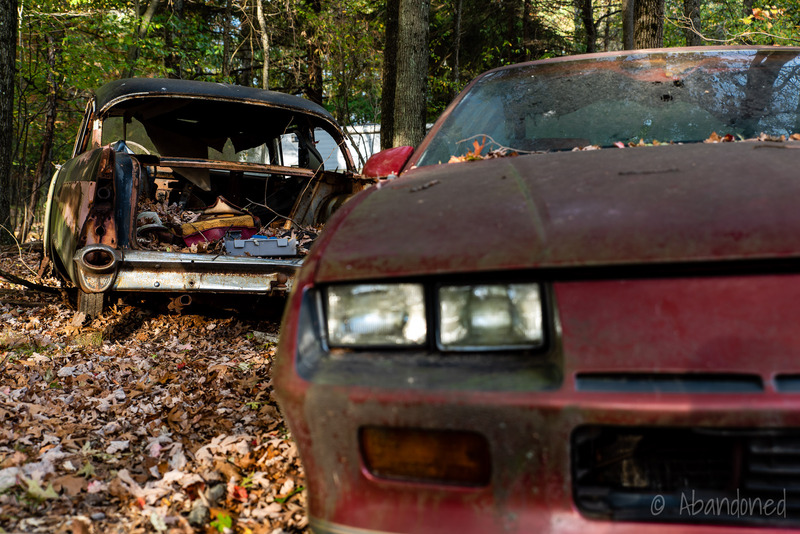 Abandoned cars in the woods of Pennsylvania. 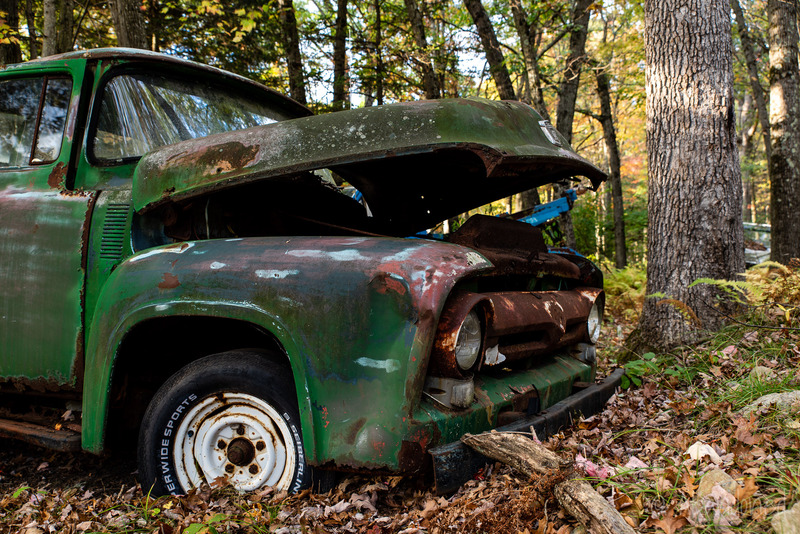 An abandoned Ford F100 truck in the woods of Pennsylvania. 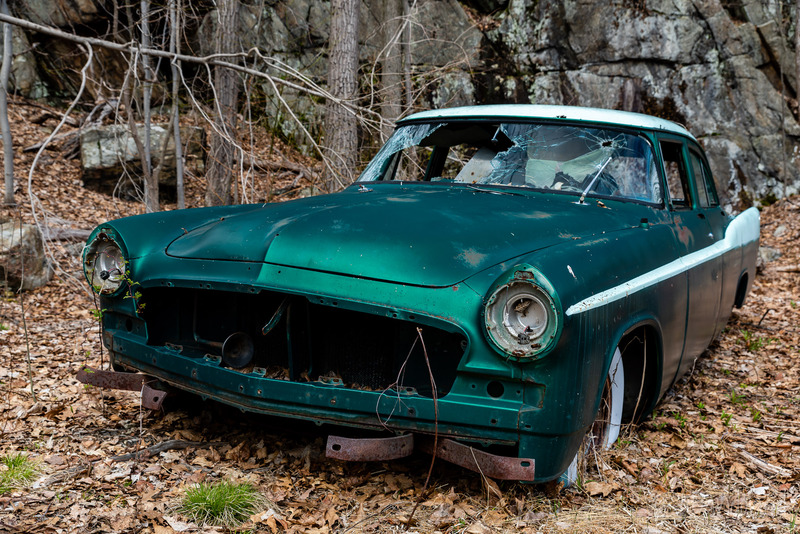 An abandoned baby blue Ford Mustang in a field in Pennsylvania. 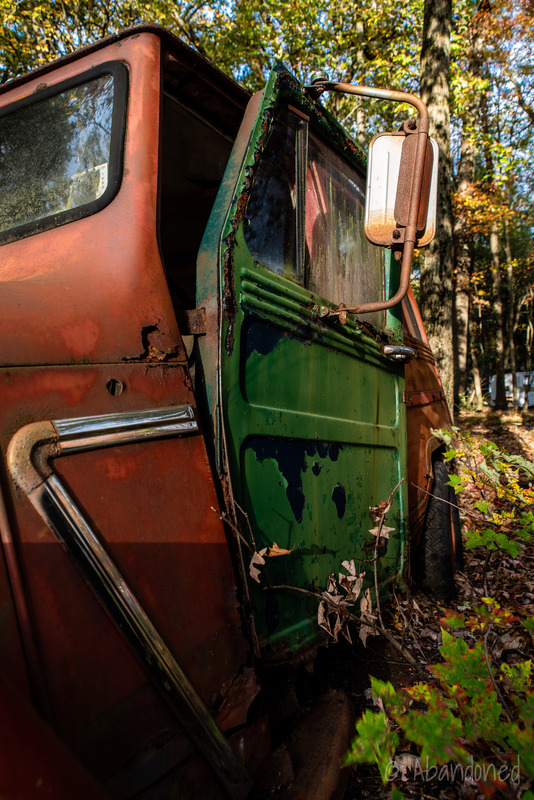 A long abandoned Byrd’s Service Center car carrier in Salt Lick, Kentucky. An abandoned International school bus in western New York. 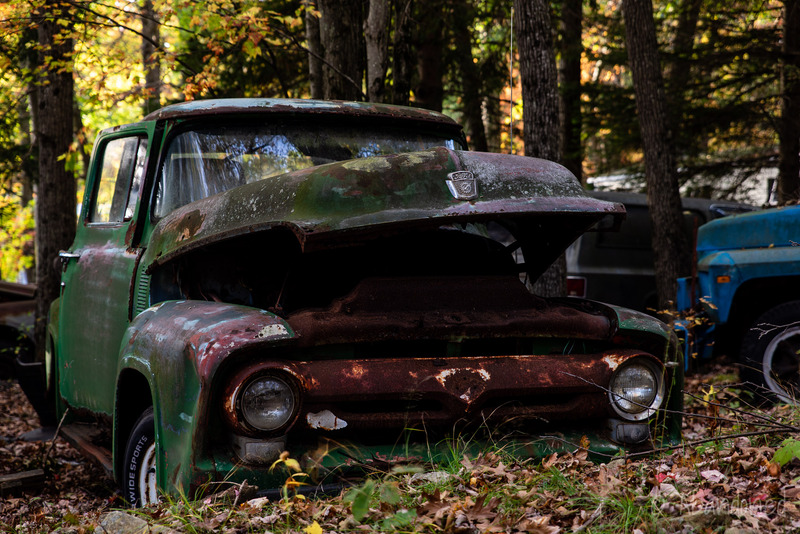 An abandoned green Dodge truck in western New York. 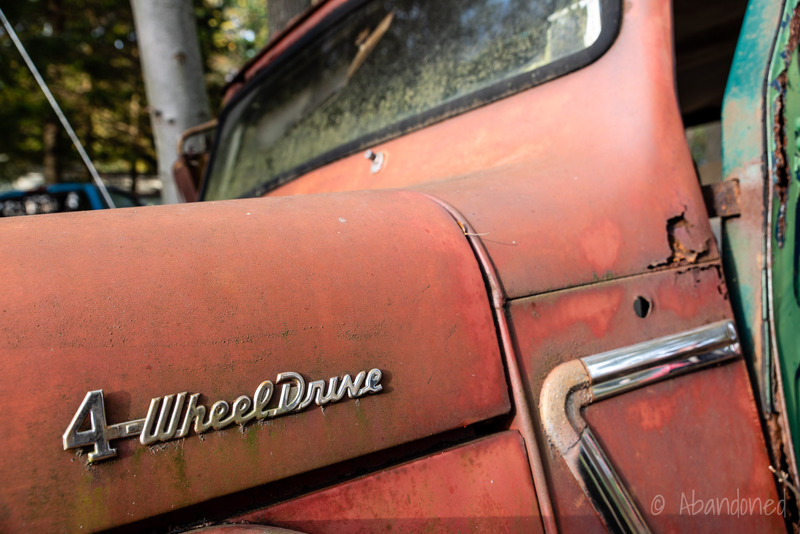 An abandoned red Chevrolet truck in western New York. 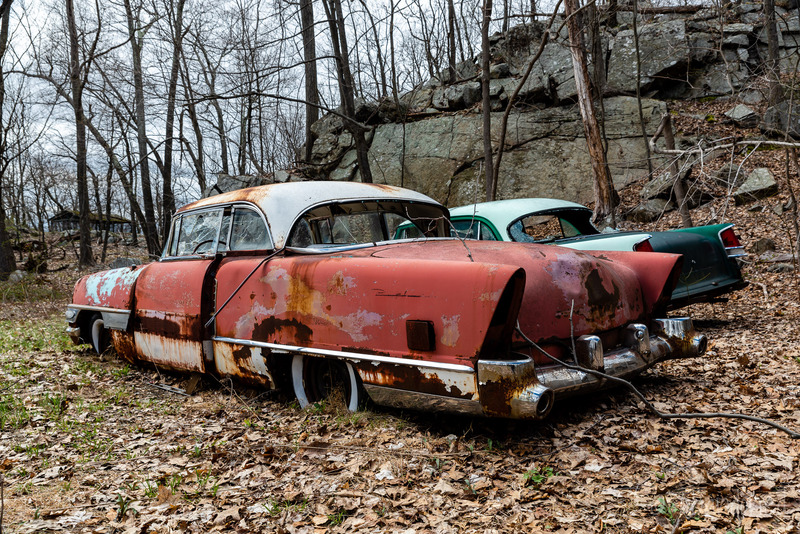 A view of a 1952 Packard 250 Mayfair in New York. 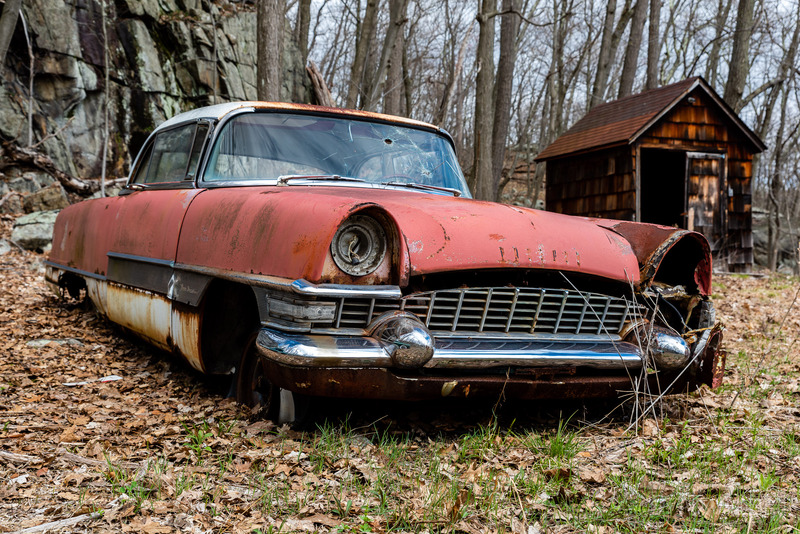 An abandoned vehicle of unknown make and model in New York.